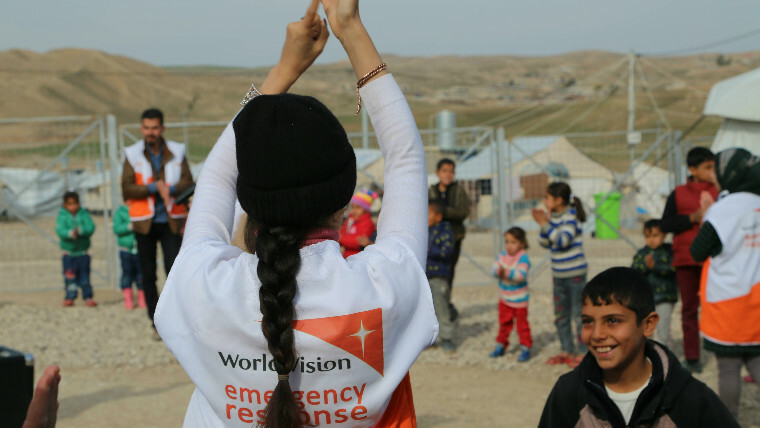 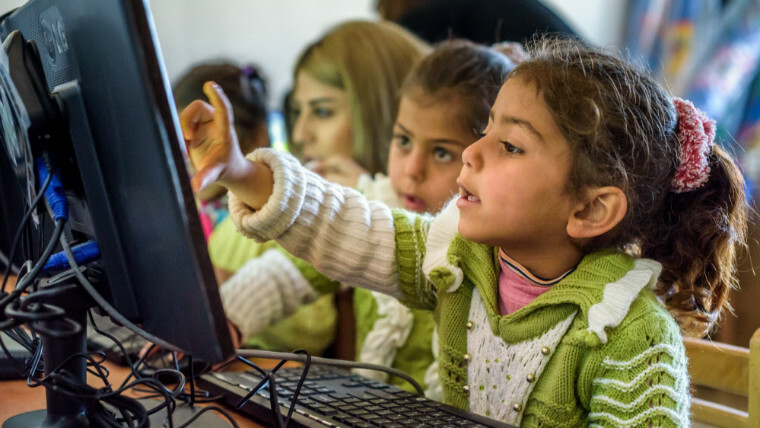 International children’s charity World Vision is partnering with Microsoft, Google, Cisco Facebook; and other tech companies to host the #EdTech summit (01-02 March) which aims to inspire Syrian refugee children to harness the power of technology. 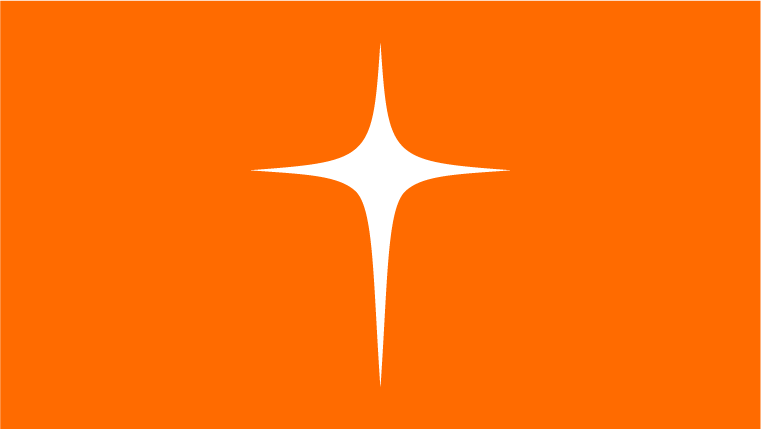 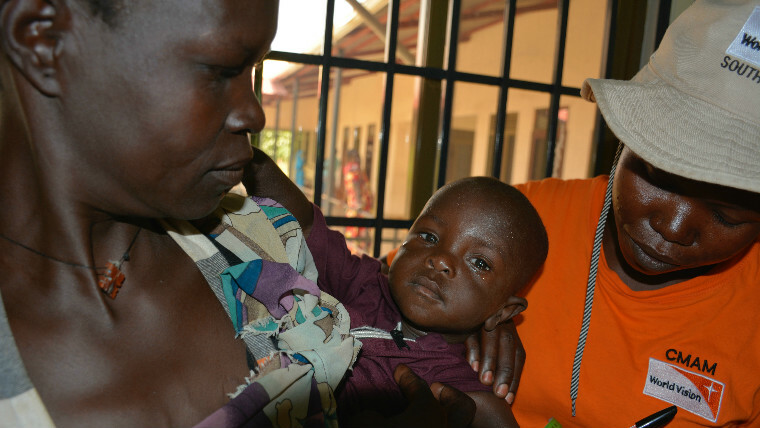 As a state of famine is declared in parts of South Sudan, international children’s charity World Vision warns that aid urgently needs to reach hundreds of thousands of vulnerable children at risk of starvation. 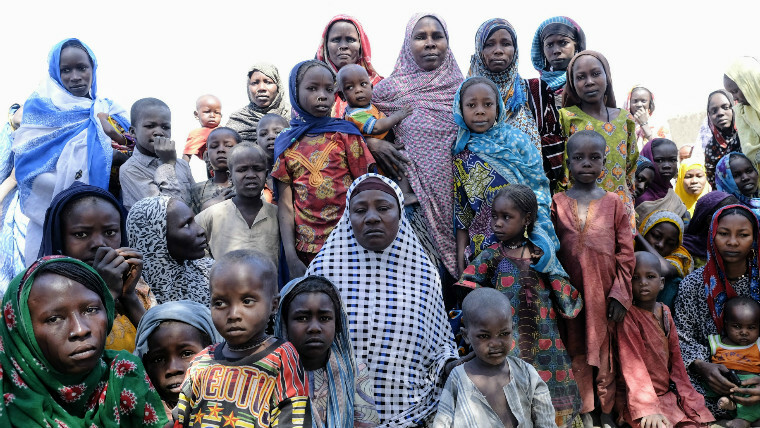 World Vision is urging international donors attending the Oslo Humanitarian Conference on Nigeria and the Lake Chad Region to take swift and sustained action to help end the suffering of millions of vulnerable children and mitigate economic and social devastation in the Lake Chad Basin. 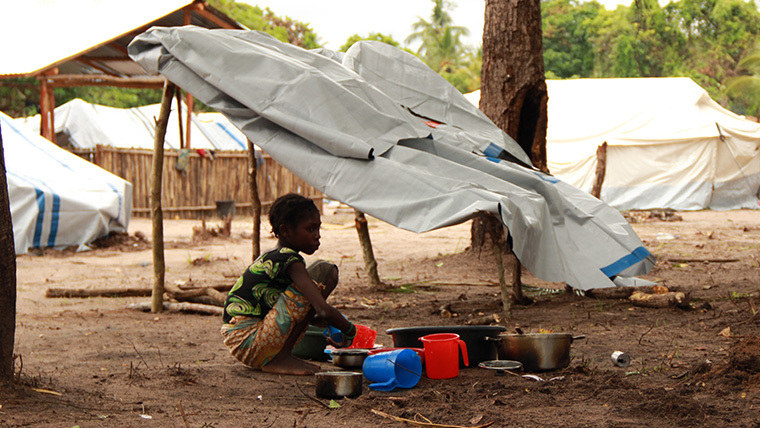 World Vision, has warned that tropical cyclone Dineo which hit the shores of Mozambique on Wednesday evening will further exacerbate the food crisis situation across Southern Africa. 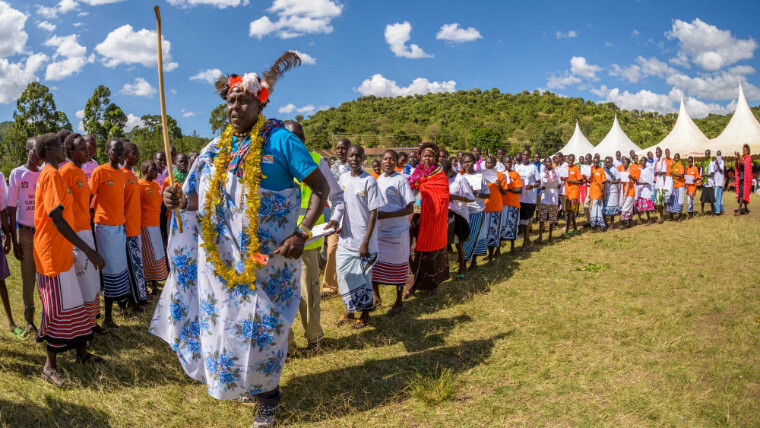 The number of young women and girls in danger of facing Female Genital Mutilation (FGM) in Kenya is steadily falling as a coalition of government authorities, NGOs and local communities have set up safe houses while attempting to change traditional cultural practices.